What is striking about government’s unwavering commitment to the nuclear build is its apparent disregard for its own policy instruments [the Integrated Resource Plan (IRP) and the National Development Plan (NDP)] as well as its unwillingness to draw lessons from Medupi and Kusile. Why this occurs is anyone’s guess, when logic dictates that decisions made about the country’s electricity future cannot be made in a vacuum. The starting point for electricity planning is anticipating future demand. In the past, the drive for energy security tended to overlook this. The result was surplus supply. Yet despite past experience the mantra today appears to be build, build, build regardless. Modelling electricity demand is imprecise. It is shaped by unpredictable variables such as fluctuations in economic growth and electricity pricing, technological innovation and consumer behaviour, amongst others. The IRP uses sophisticated modelling techniques to calculate the country’s estimated demand by 2030, taking these and other variables into account. However, even the IRP’s projections require regular revision to allow for unanticipated changes. The reduction in projected demand from 454TWh by 2030 in the IRP 2010 (released in 2011), to 345-416TWh in the IRP 2010 Update (released in 2013) illustrates this clearly. Continued slow growth in the South African economy and changes in the electricity sector since the release of the IRP Update suggest that projected demand may need further revision. Some experts argue that future electricity demand should be reduced by as much as 20GW. Over the past year unreliable supply and higher tariffs have resulted in a push for energy-saving schemes. In addition, industrial, commercial and residential users are increasingly moving towards self-generation. 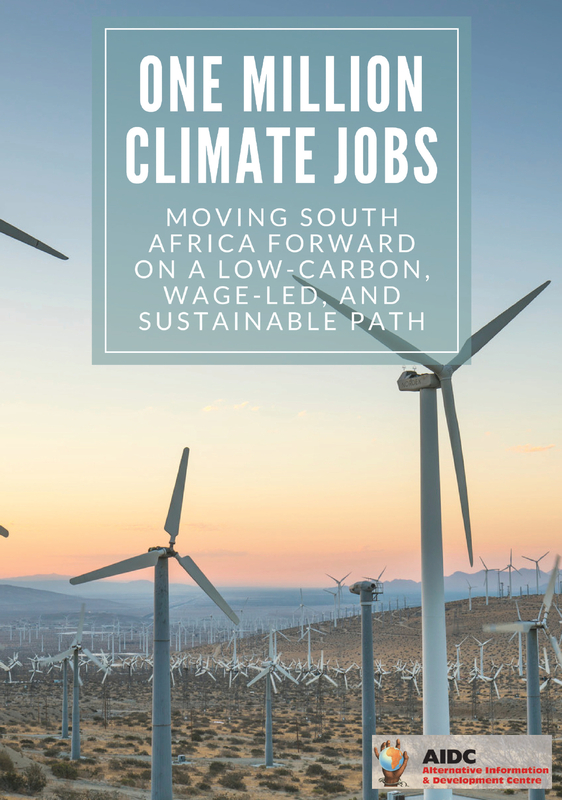 Higher electricity prices and the problem of unserved energy may also influence the viability of energy-intensive industries, which currently underpin the South African economy. Some reports suggest that smelters in particular run the risk of closing shop. Having anticipated some of these challenges, but arguably not the extent of the shift, the IRP Update cautioned against “commitments to long-range large-scale investment decisions”. Instead it recommended flexible decision-making based on regular, even annual, IRP updates. The Department of Energy (DOE) has already missed the deadlines for the suggested annual update and the two-year review of the IRP. We are told that the IRP’s third iteration will be finalised once the Integrated Energy Plan has been released. When this will happen is not yet clear. In the meantime, government is bullishly pursuing “large-scale investment decisions” to build six to eight nuclear power stations. It is doing so despite the NDP cautioning against the potentially prohibitive capital costs of nuclear energy. 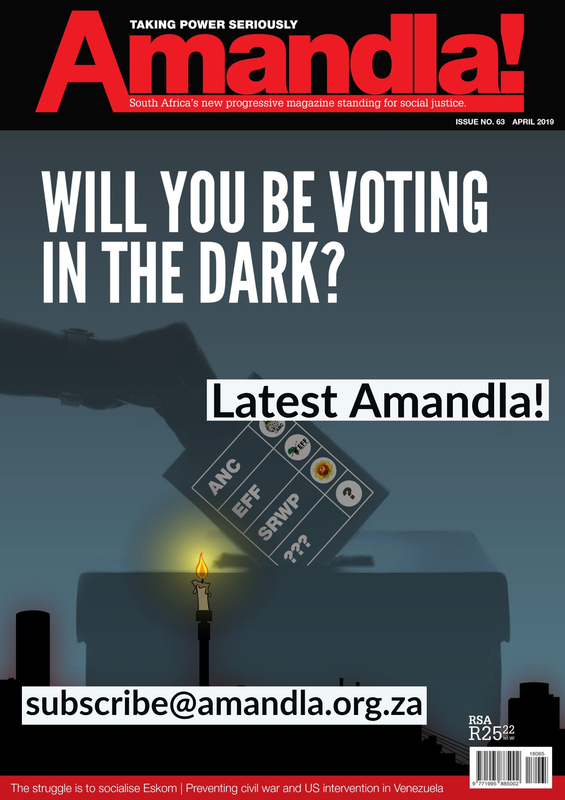 The NDP warns that “a potential nuclear fleet will involve a level of investment unprecedented in South Africa”. It insists that “(a)n in-depth investigation into the financial viability of nuclear energy is therefore vital”. In 2012, three energy experts, Phillip Lloyd, Rob Gurzynski and Stephen Thomas, calculated the estimated costs of a 9,600MW nuclear build in South Africa for the Mail & Guardian. Their costs diverged significantly. For six AP1000 nuclear units, Lloyd estimated a cost of R377.92 billion, whereas Gurzynski’s estimate was R725.20 billion. For six EPR reactors, Lloyd estimated a cost of more than R322 billion, Gurzynski R606.60 billion and Thomas R636.01-billion. What this divergence illustrates is the uncertainty surrounding nuclear build costs. This is supported by research conducted by Dr N. Barkatullah from the United Arab Emirates Regulation & Supervision Bureau on new trends in financing presented at the 2014 World Nuclear Association Symposium. Her research shows that between 2008 and 2013, overnight capital costs ranged between $2,400/kW-$7,000/kW in North America, $1,900-$7,200/kW in Europe, $3,240/kW-$5,300/kW in the Middle East and $1,600/kW-$4,365/kW in Asia. Nuclear proponents tend to be selective about plant costs, drawing on examples of low-cost builds as benchmarks for all nuclear builds. They ignore the massive cost implications of construction delays that mainly result from financing costs. According to Dr Barkatullah, construction risks pose the biggest challenge for nuclear investments. By way of example, she shows that “a two-year delay to a nuclear power plant construction project with investment at an interest rate of 10% in North America can add as much as 75% to the overnight costs”. In his contribution to the Mail & Guardian article, Thomas supports this, based on the delays and cost overruns experienced in the construction of the Flamanville nuclear plant in Northern France. Thomas modelled a Flamanville scenario for South Africa’s nuclear build. He estimates that it will in fact cost us a staggering R1.44-trillion. There are many other examples of delays and cost overruns in nuclear builds. Britain’s Hinkley Point C nuclear plant, currently under construction, has risen in cost from an initial £16-billion in 2013 to an estimated £34-billion today. But we don’t need to look around the world for examples. Medupi and Kusile should already have taught us a few lessons about delays and cost overruns in large electricity infrastructure builds. These two plants were expected to provide the country with 9,600MW of electricity by 2018. However, they are now only expected to be fully operational by 2021. By many accounts, this deadline is itself over-optimistic. According to a report submitted to Parliament’s Portfolio Committee on Public Enterprises in 2013, the cost overruns at Medupi amount to R13 billion. Many speculate that this figure is in fact much higher. Saliem Fakir is the head of WWF South Africa’s Living Planet Unit and Ellen Davies is a researcher at WWF South Africa.